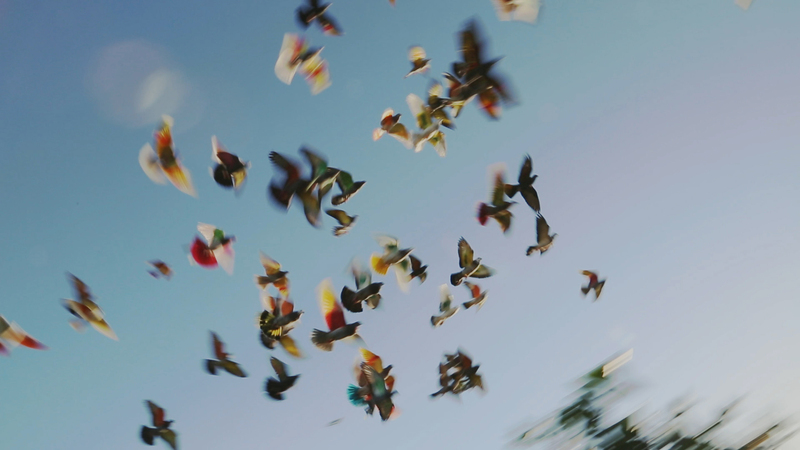 Those Who Desire is a film about this tradition of pigeon racing, transmitted from generation to generation, but also about the community that surrounds it. A fascinating male community that communicates more through gestures, bodies or silences, than through words. A film about men and birds, about their intimate and impossible relationships. Born in 1982 in Spain. 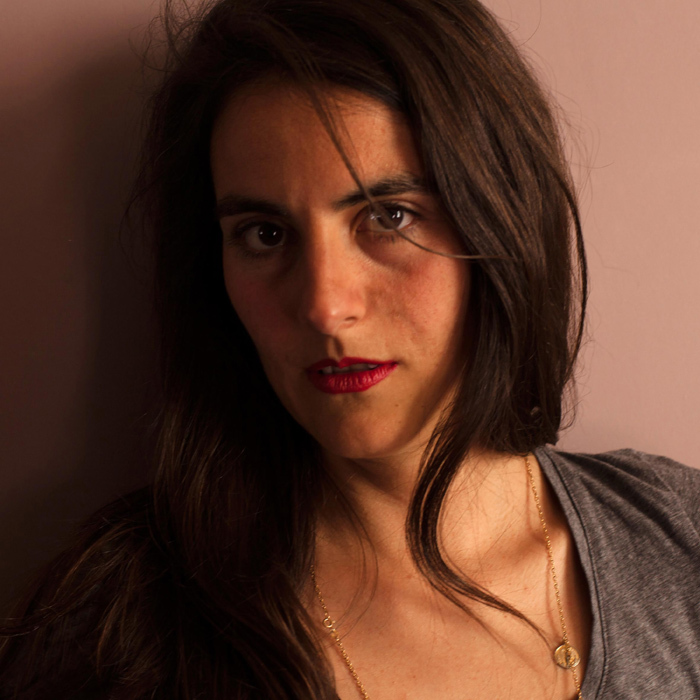 She directed the short films Pueblo (presented at the Cannes Film Festival Directors’ Fortnight in 2015, and screened in over twenty international festivals) and Las vísceras (presented at the Locarno Film Festival, Pardi di domani competition, awarded the Silver Mikeldi Prize at the Zinebi Interna- tional Festival).